The project for the largest chocolate retailer in Malaysia just went full swing! 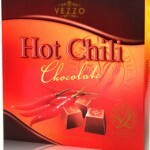 We are now in the midst of compiling photos of yummy chocolates to first work on the website. The website is usually the first apparent change for a online positioning project after thorough investigation and discussions with the company’s stakeholders. Websites today should be compatible with all modern browsers, mobile devices and for a chocolate business – pictures, pictures and more pictures! With over 300 different types of chocolate, it’s gonna take some time to have them all up. 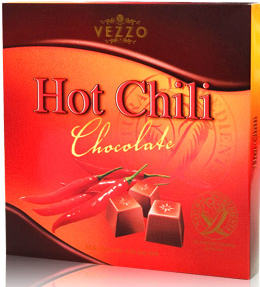 Fancy a Hot Chilli Dark Chocolate, anyone? To think of it, it is only the beginning of March – a whooping 9 more months to end 2011 with a big bang! It’s definitely a busy year with more projects in the pipeline but it’s gonna be great! Haha yea I get what you mean about the colours thing – sometimes it does change according to moods and ‘seasons’ but I’m sure there is one that is exceptionally special to you? Wow, Jan! You’re so blessed with a lot of projects! You must be really having so much fun! More beautiful things coming up for you! God bless! And yes, having a chocolate project does grant us some random tasting sessions which is all good. Still thinking if shipping chocolates overseas would be a problem. Else having a chocolate giveaway would be rather interesting, i think. Hmm that’s true. I’ll try asking and see what happens. It will be fun haha.. if there’s no problem shipping from Japan, it should be okay from here, too!